Do you want your company, department or team to have great teamwork, high morale, positive attitudes and good relationships? Increase the sense of unity and productivity with a culture university. 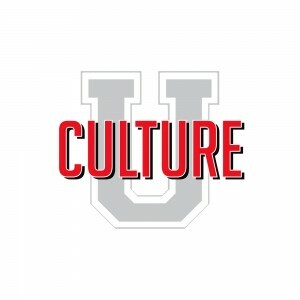 Culture Universities are three to twelve month programs for large groups of employees, leaders and individual contributors. Together they will go through a series of four to twelve “classes” and experience fun team building, focusing on the goals of your organization. They learn simple and powerful tools and attitudes to energize your culture. Each individual is invited to practice a tool between each class to start energizing the culture immediately. To learn more, please read the Culture University and Leadership University program descriptions and contact us with any questions.